Wilderness Ridge Golf Club is a semi-private facility featuring 18 holes of championship golf and a 9-hole, par 32 executive course. The philosophy behind Wilderness Ridge was to build a resort-type facility where a quality playing surface and exceptional service would be the standard. This philosophy is reflected in everything at Wilderness Ridge, from our housing development and office park, to our golf shop, restaurant, practice facilities and our instructional staff. Please call 402-421-2525 for current rates. Call 402-421-2525 for rates and tee times. Contact Wilderness Ridge Golf Club at 402-421-2525 for more information and details on holding a golf outing at the course. 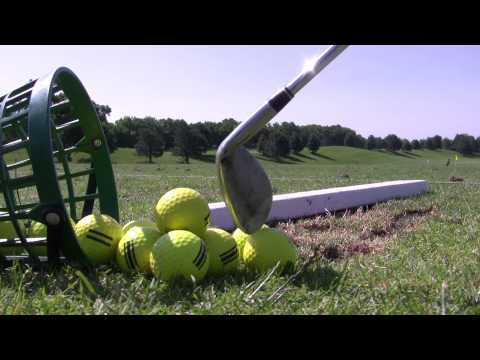 The Nebraska Golf Academy offers a great way to keep your golf game in shape all year round. With heated indoor hitting bays you can hit on even the chilliest of days. The heated indoor putting and chipping facility gives you the closest possible playing surface to grass as available. It's the biggest day of your life and Wilderness Ridge is ready to make sure your day is as unforgettable as you've always dreamed! 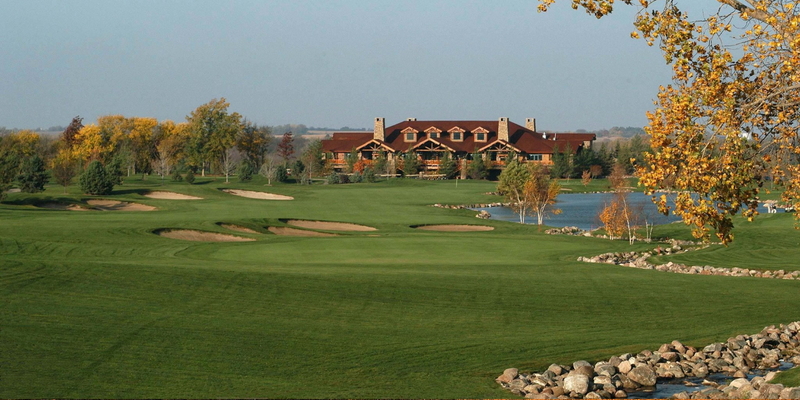 Situated on one of Nebraska's most prestigious golf courses, Wilderness Ridge offers the ideal setting and atmosphere for your one of a kind wedding. 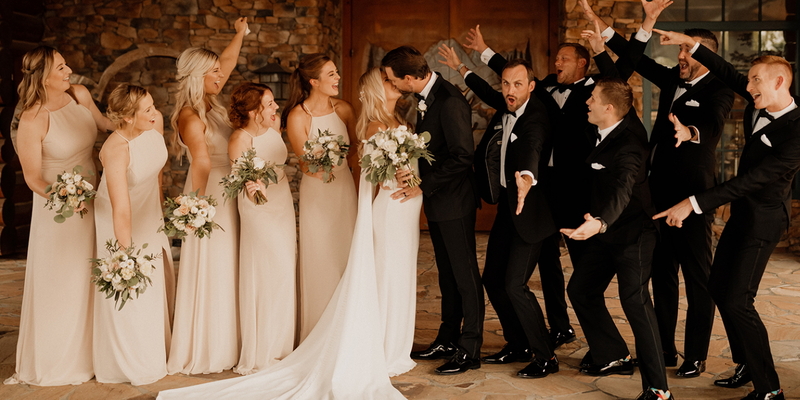 Whether you are looking to have an intimate wedding dinner or planning on going all out with a show-stopping affair, Wilderness Ridge has all of the amenities to accommodate your vision. With private rooms ranging from 10 to 250, our experienced Sales Managers are available to help you turn your wedding vision into a reality on your special day. Contact Wilderness Ridge Golf Club at 402-421-2525. Contact Wilderness Ridge Golf Club at 402-421-2525 for onsite or nearby dining options. Watch the Wilderness Ridge Golf Club Video. This profile was last updated on 06/07/2014 and has been viewed 12,152 times.